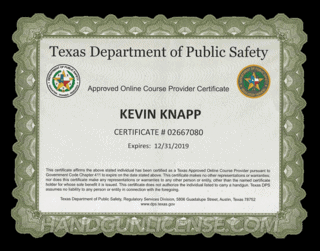 HandgunLicense.com is one of the first online handgun courses to be certified and approved by the Texas Department of Public Safety. We are proud to have played a major role in the legislative process that has allowed for online learning. Handgun owners in Texas can now take the classroom requirement for their handgun license online and fulfill the requirements for the classroom portion of the training. Texas residents interested in obtaining a License to Carry can now take the required four hours of classroom training ONLINE. 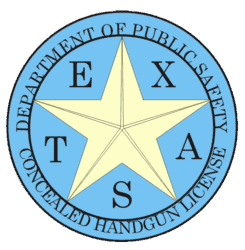 We are a state approved provider and our online handgun license course is approved by the Texas Department of Public Safety (DPS). Kevin Knapp is the instructor and is certified under Texas GC 411.188 and GC 411.190 to administer the LTC Online Course (classroom instruction only). Help you find a licensed range instructor for the range portion and proficiency testing. Our online handgun license course includes four hours of training that covers topics required by the DPS including gun safety, gun storage, use of force, conflict resolution and laws regulating both concealed and open carry license holders. 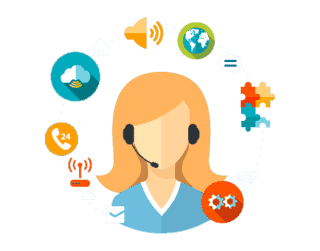 This course can be taken on any computer or mobile device and students can complete the course as their schedule permits. The course can be completed in one four-hour block, or in small time segments as your schedule permits. 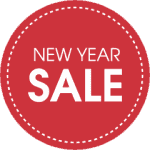 Discounts are available for Veterans/Military/First Responders, please contact us at support@handgunlicense.com or 817-888-8339 for details. Handgun Use and Safety (including use of restraint holsters). 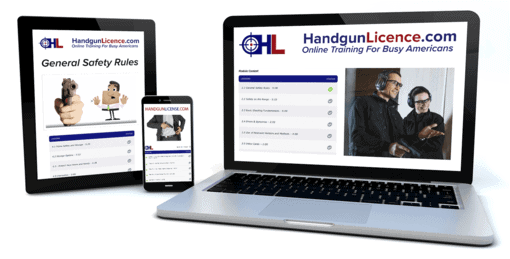 An approved online course provider can offer classroom instruction portion of the handgun proficiency requirement and administer the written exam to applicants online by utilizing a secured web portal. 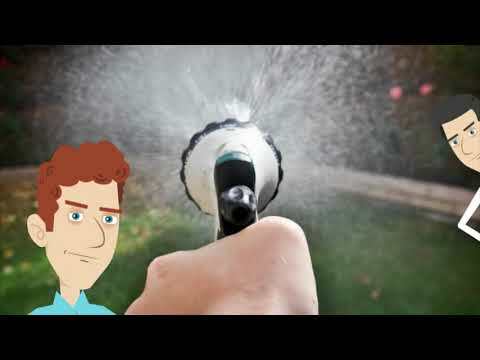 Don’t be fooled by online courses outside of your state who claim they can get you licensed. If you are not a resident of that state, your license does not hold. 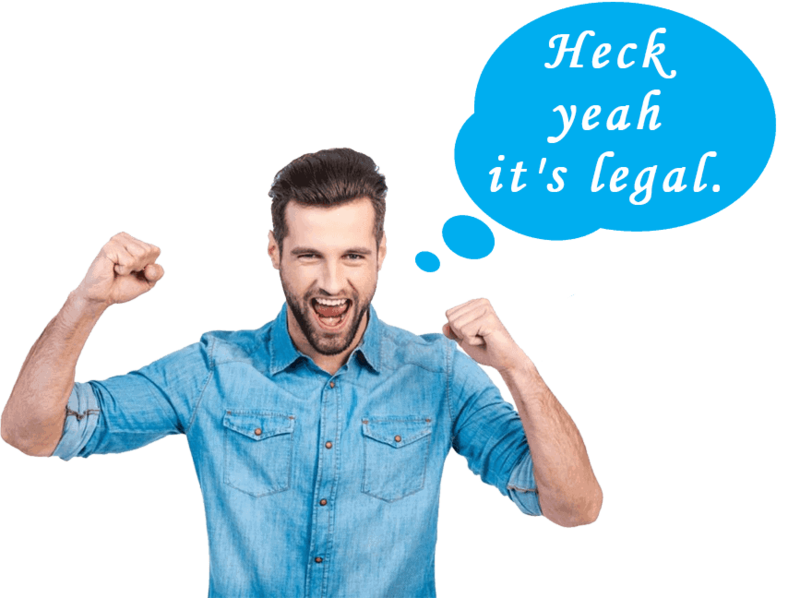 State law requires that you take your course from a state-approved provider. Approved in Texas and Oklahoma. Our Team is certified to teach.